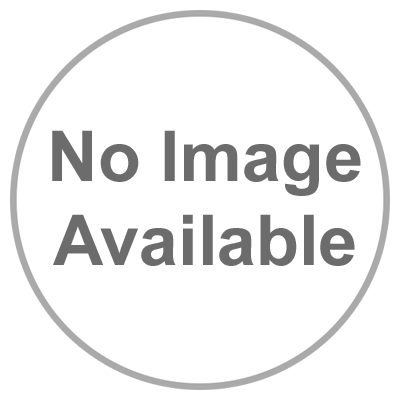 This item will earn you 250 reward point(s). Make the world your runway with the amazing Timber™ 1.5m BNF® Basic park leaflet. 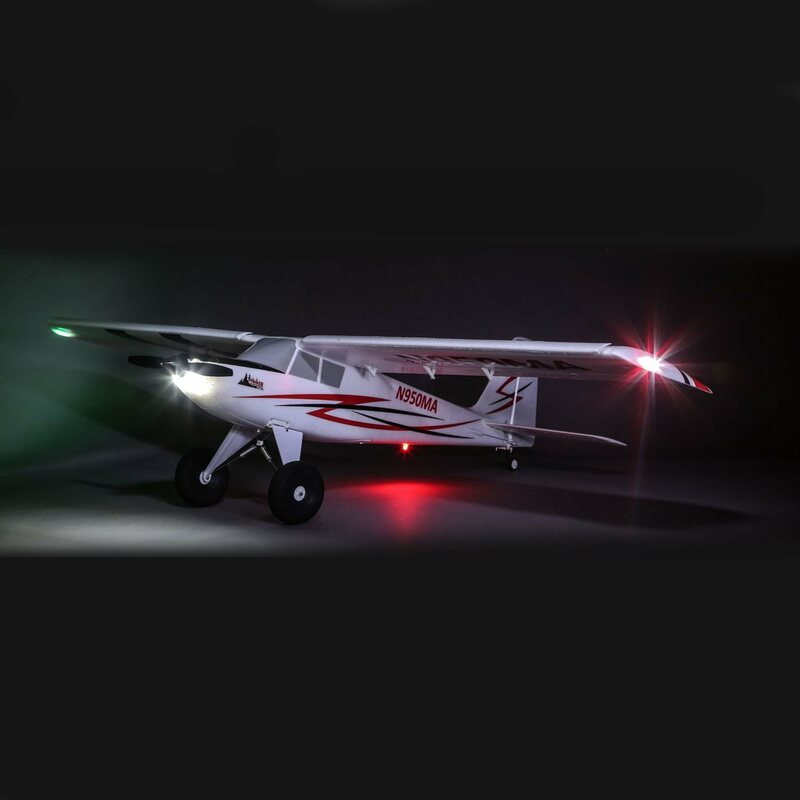 It comes equipped with an unbeatable combination of functions that let everyone from newer pilots to professional sticks take pleasure in a flexible, sport-flying experience unlike any other. If you have actually been trying to find an excellent, all-around park leaflet that's up for anything, and can be flown nearly anywhere, this is it. 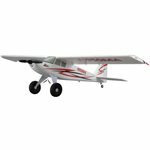 Its ingenious design combines the spirited performance of a sport plane with the versatility of a bush plane so you actually can have all of it. Thick yard, gravel courses, local ponds, dirt trails-you can fly off these and numerous other surfaces that would be impossible for the majority of designs this size to deal with. 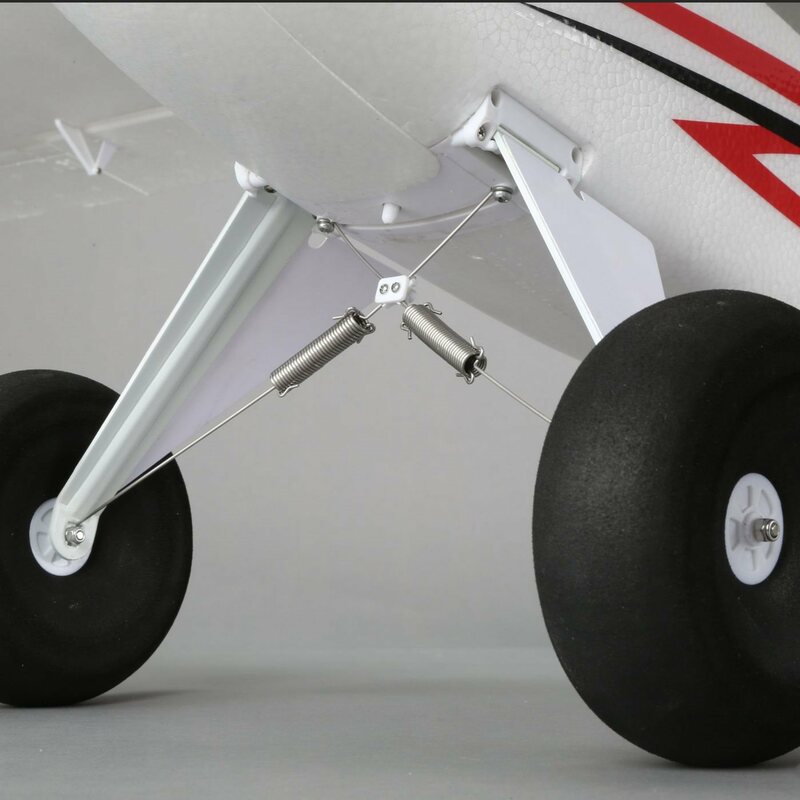 The Tundra-style landing gear features practical shock absorbers and large tires that take in the bumps of rough surfaces and offer excellent prop clearance when flying off yard. 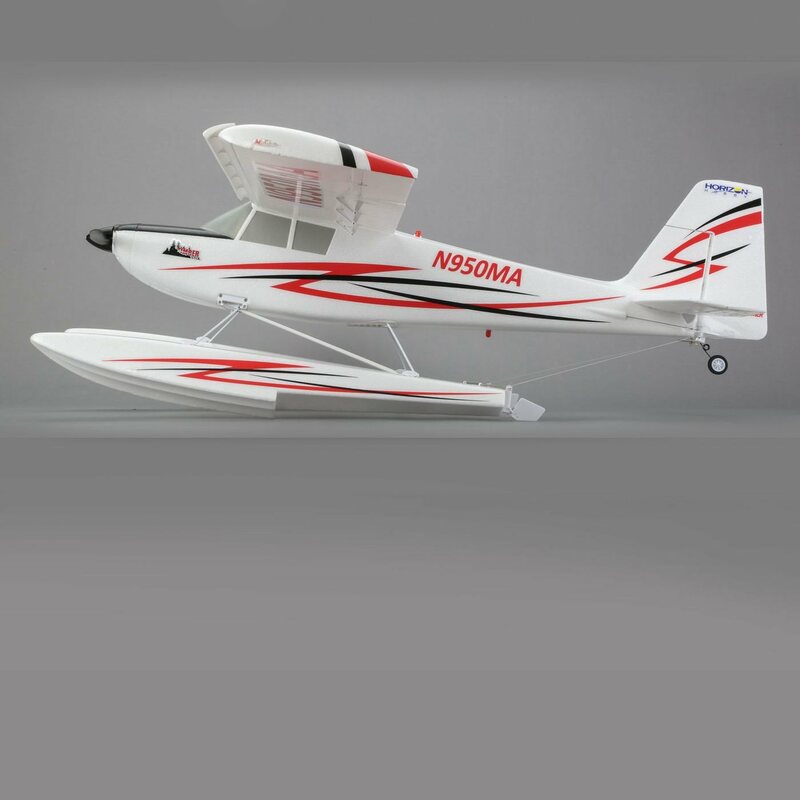 The included float set matches the trim scheme of the airplane and functions dual rudders for exceptional steering control. 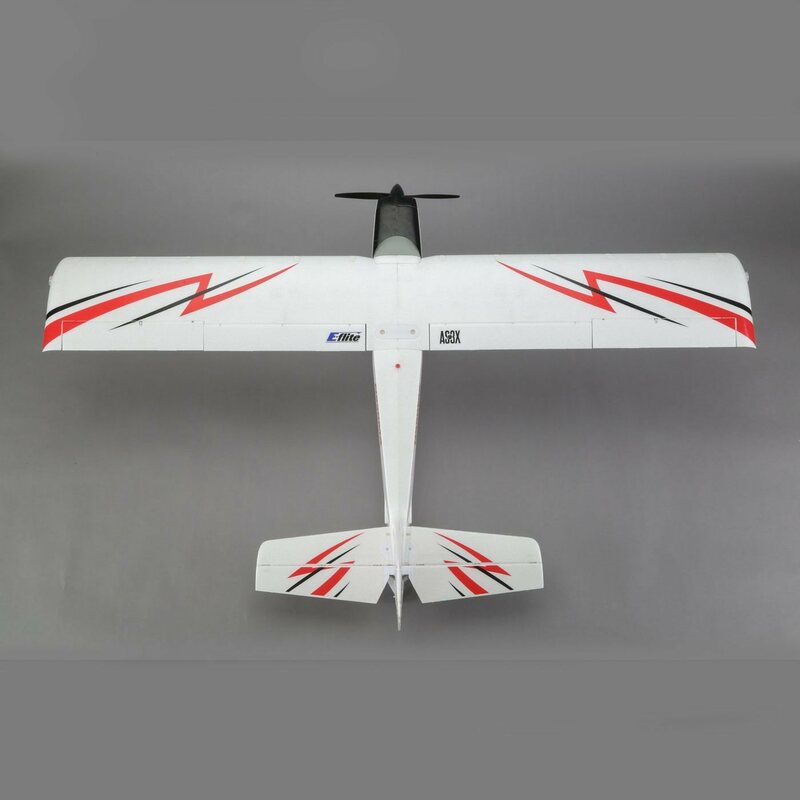 Whichever alternative you decide to fly with, both are simple to install and can be swapped out in minutes. 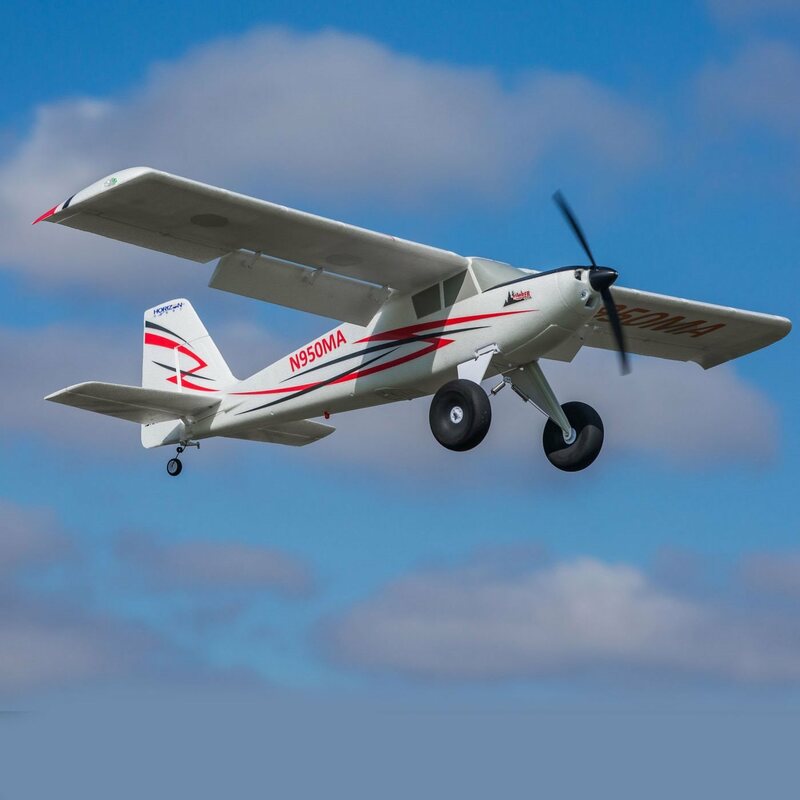 The Timber wing is created with STOL functions like wing-tip droops, optional leading edge slats and practical flaps. 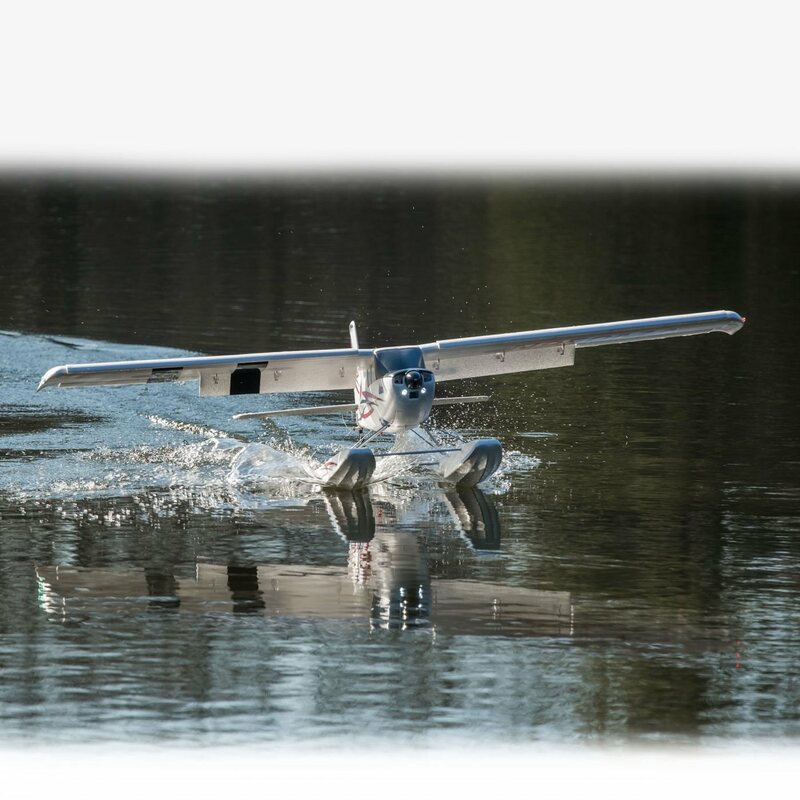 These, in addition to the design's effective brushless motor and light-weight, Z-Foam™ building and construction, allow it to spring into the air or float down and land in just 2 feet or less. 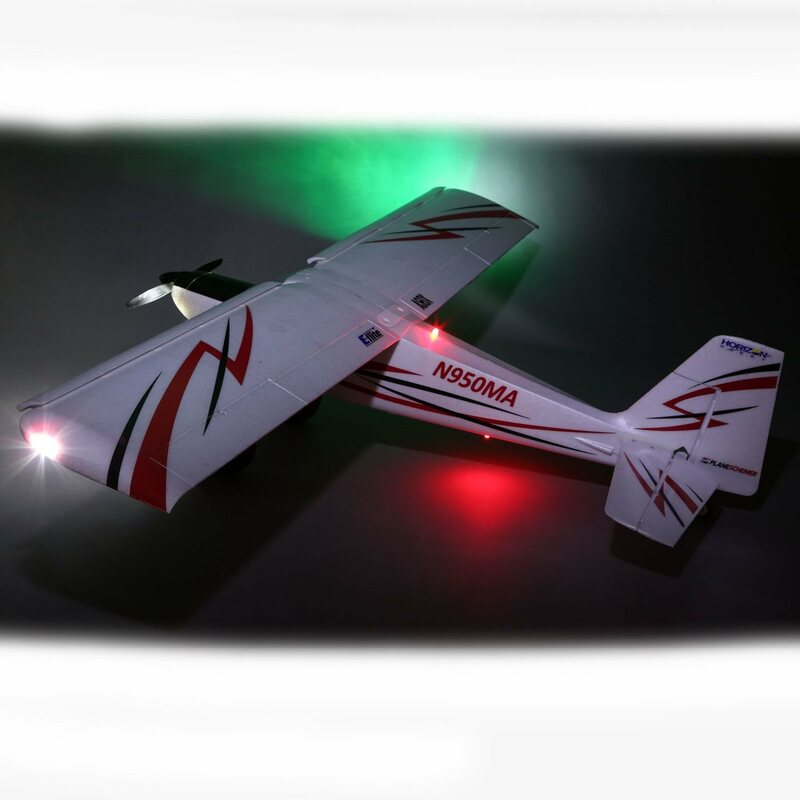 From the box, the design features realistic-looking nav lights, landing lights, wing-tip strobes and beacons, all installed and powered off the flight battery. Its light-weight, hollow-core building and construction is a big reason the Timber park leaflet has such a wide variety of abilities. However don't let the lightweight fret you. 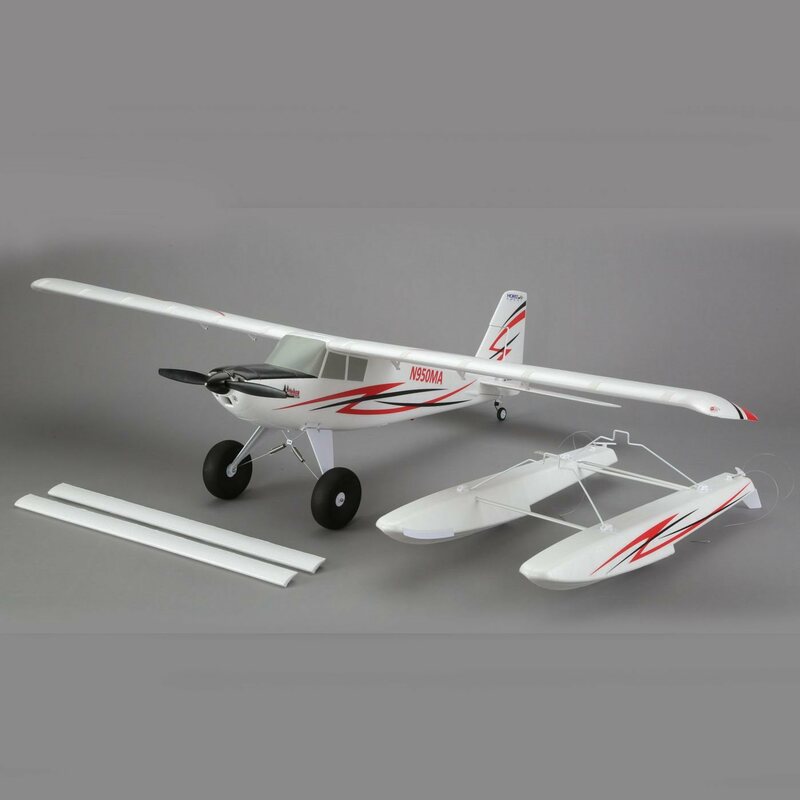 It's constructed using tested Z-Foam product that's tough enough to deal with practically anything back-country flying can throw at it. 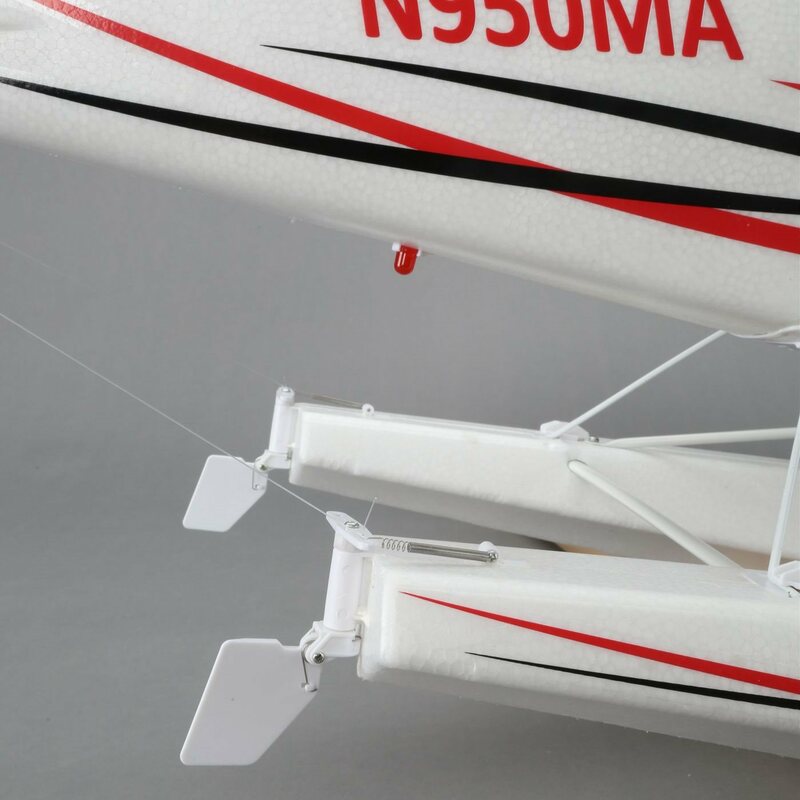 By altering the binding sequence, newer RC pilots can trigger SAFE technology functions like self-leveling and angle limitations that are constructed into the receiver. This will allow them to become a feel for the plane's remarkable abilities without seeming like they remain in over their head, specifically when flying in the wind. 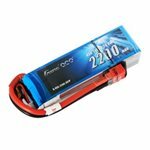 As with any SAFE system, they can designate a transmitter switch to turn the SAFE functions on and off as needed. Pilots who don't want to trigger SAFE® technology can bind the receiver usually and it will behave like a standard AS3X receiver. They can even tweak the receiver's AS3X settings if they have the free Spektrum programs interface and a suitable programs cable (both offered independently). An amazing plane. 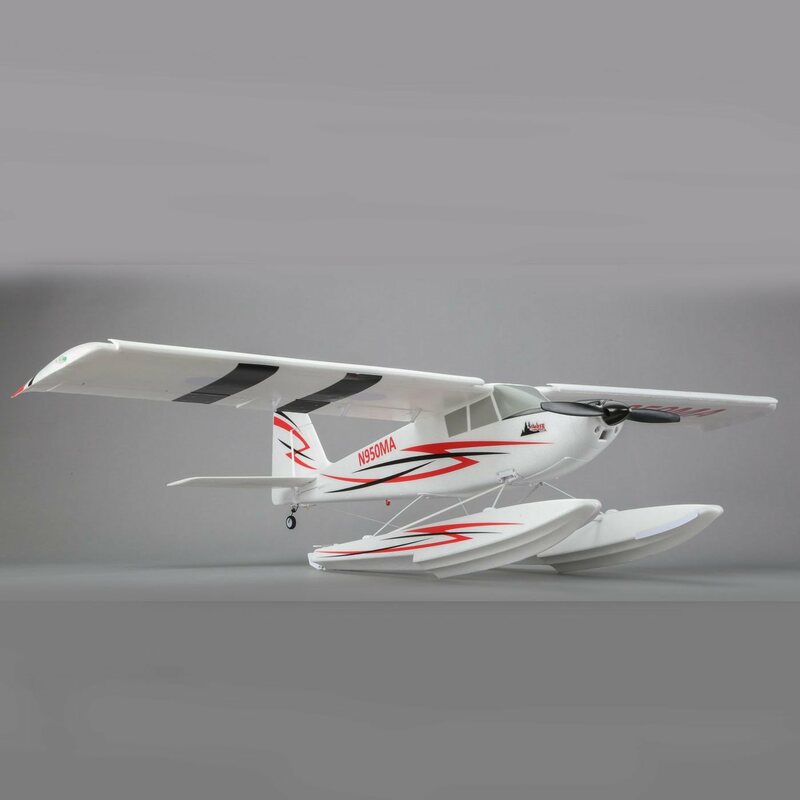 Flies and glides well making it perfect for a beginner to advanced pilot that just wants to have an easy plane to fly. 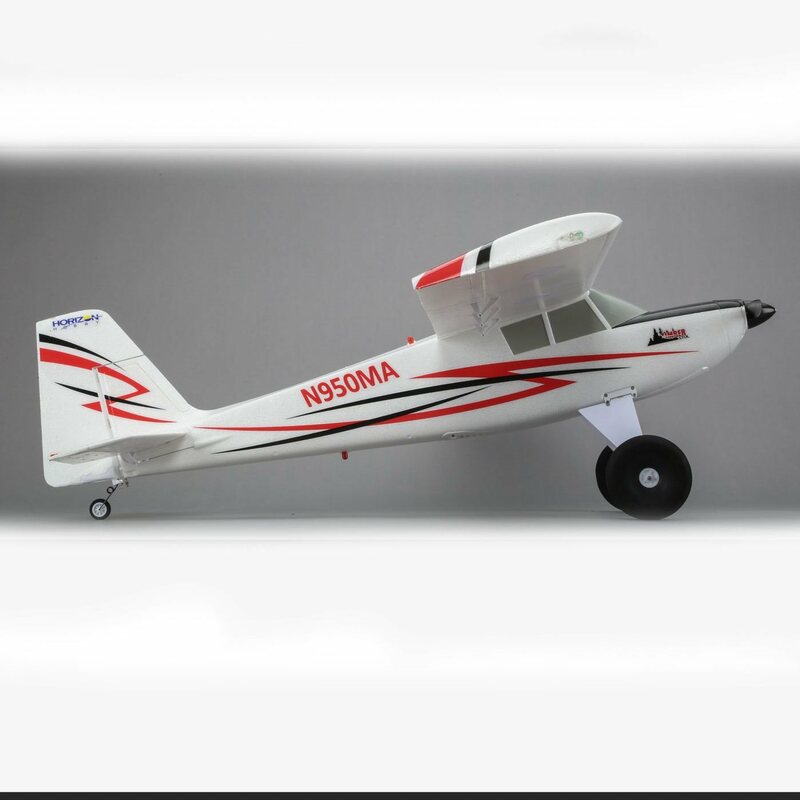 I enjoy the STOL capabilities as well, landing in just a few feet, taking off in less.